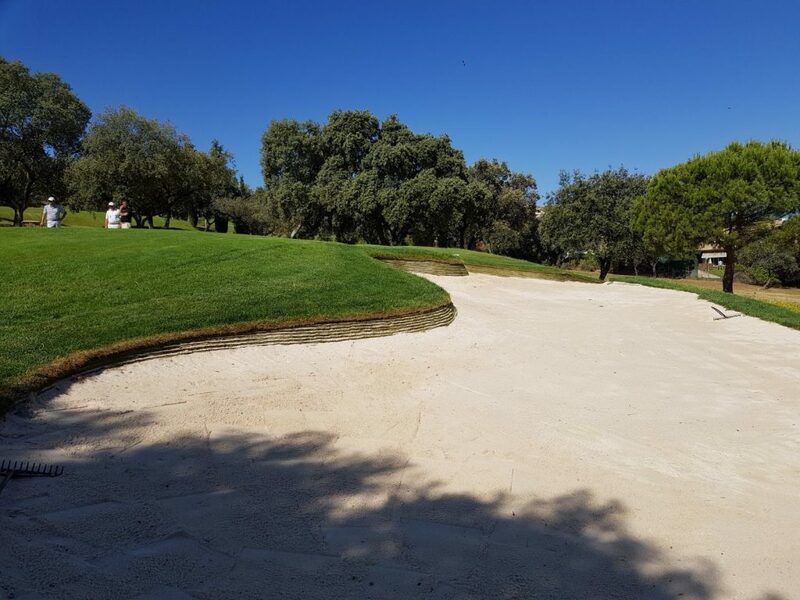 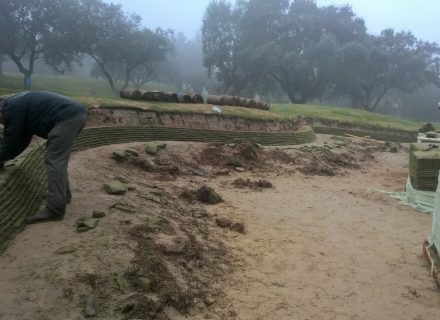 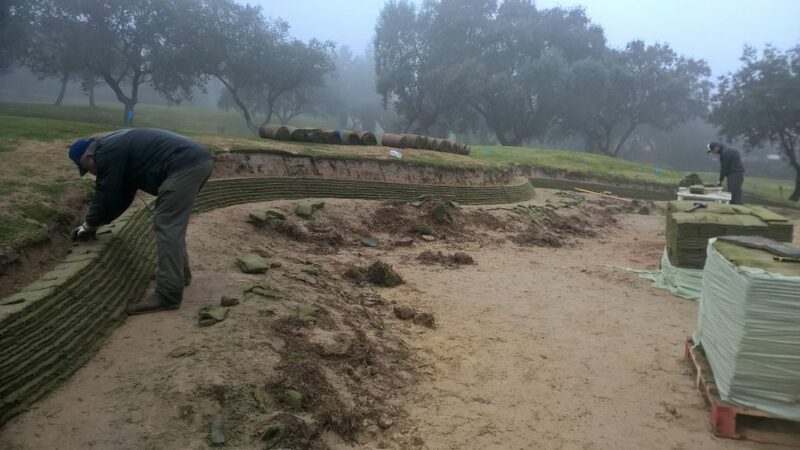 Club De Golf Norba, became the first course in Spain to install Durabunker in Autumn 2016. 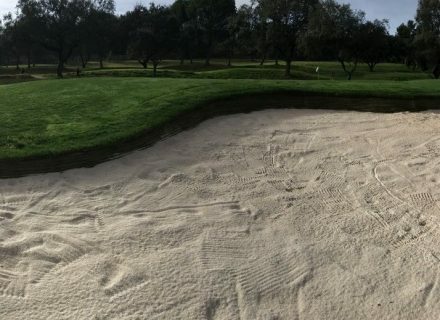 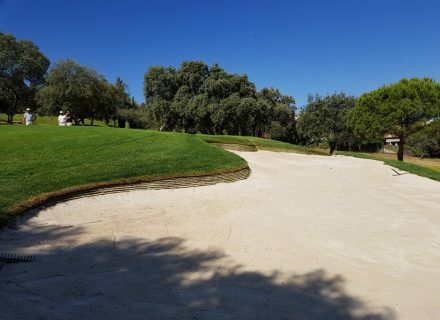 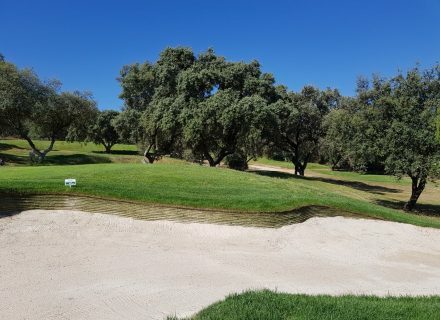 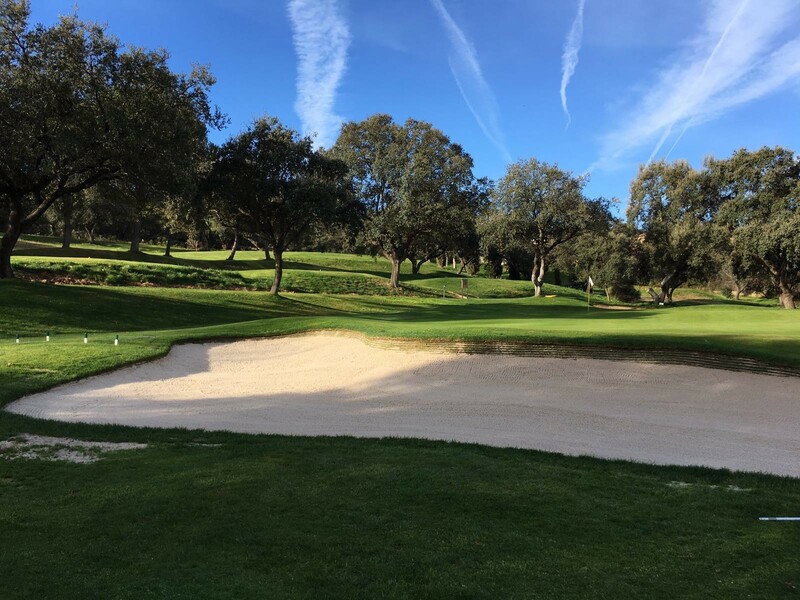 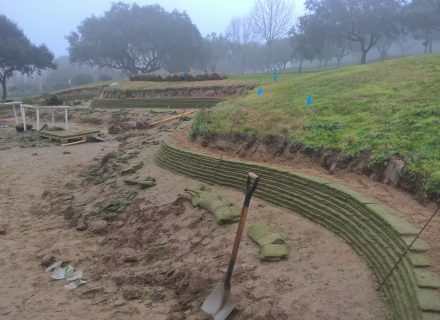 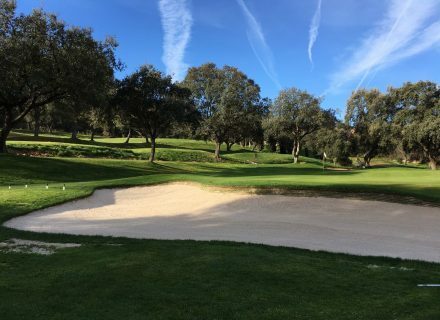 General Manager, Carlos De Lineras worked closely with Durabunker MD, Rhydian Lewis, to bring the project to life with Durabunker installers for Spain, Mafer Golf, executing the install with the assistance of Rhydian himself. 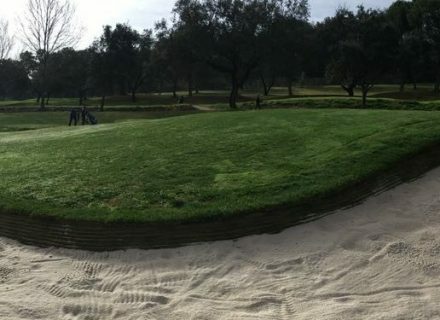 Several bunkers were renovated in Autumn 2016 with plans to continue the project in 2017. 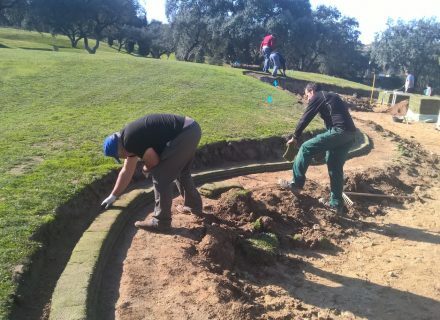 This progressive and ambitious course are pioneering synthetic bunker edges in the country of Spain. 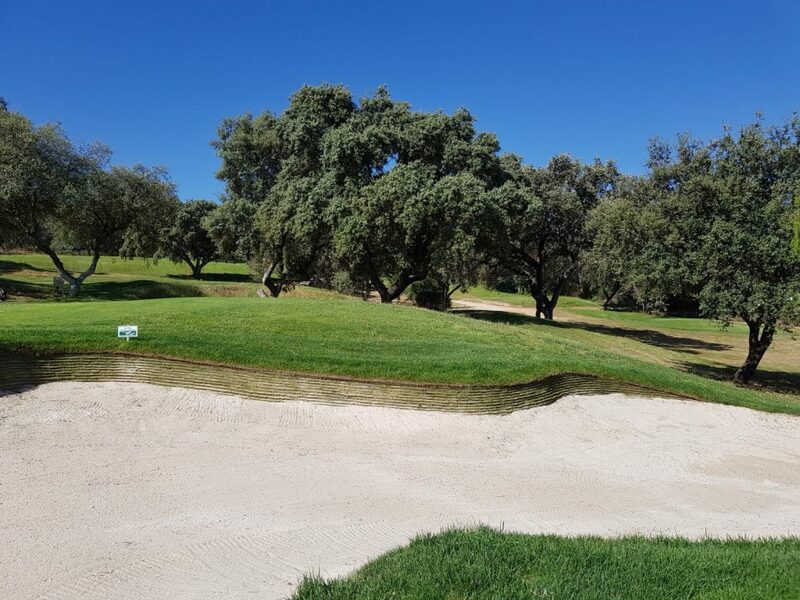 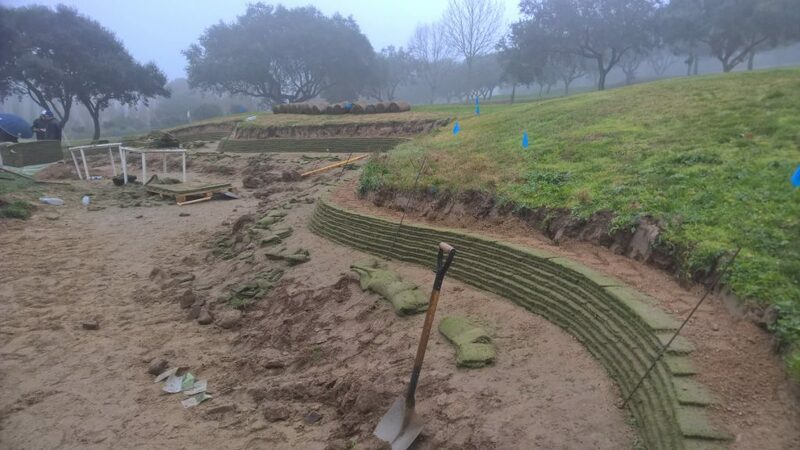 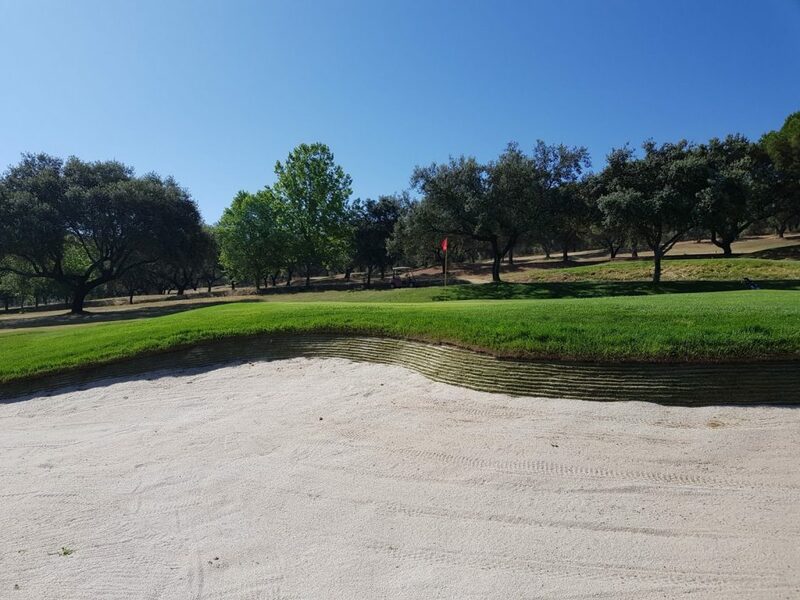 We had been in dialogue with Durabunker for some time and I personally believed the product to be an innovative and cost effective solution to the erosion and stability issues we experience at our golf course. 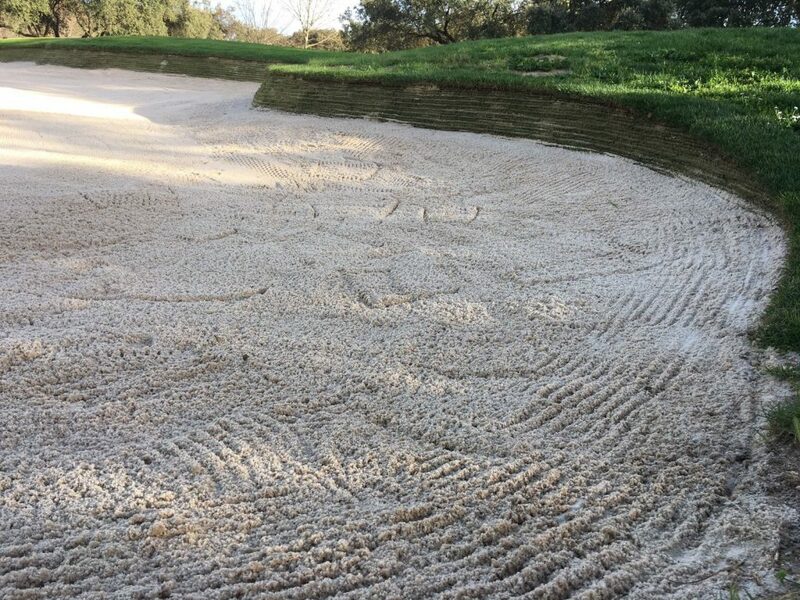 I also wanted to minimize maintenance time as far as possible and eradicate sand slippage caused by rains. It was evident to me that the experience and knowledge Rhydian and the team brought to the project was first class. 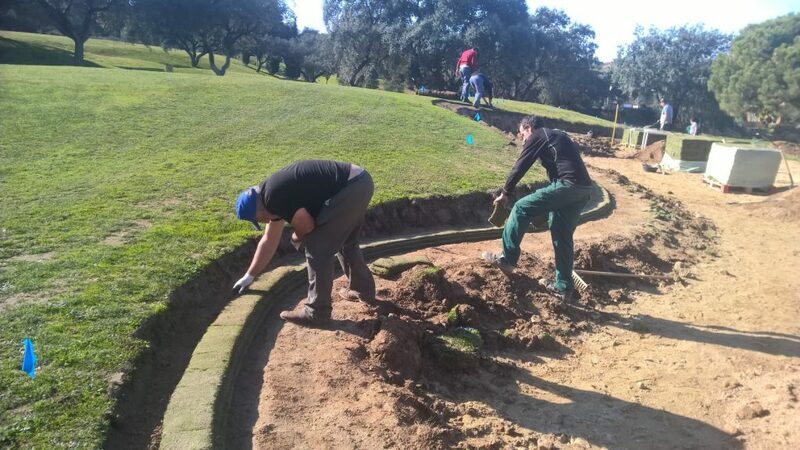 In fact everything was first class, from communication, logisitics, planning, material, design and execution. 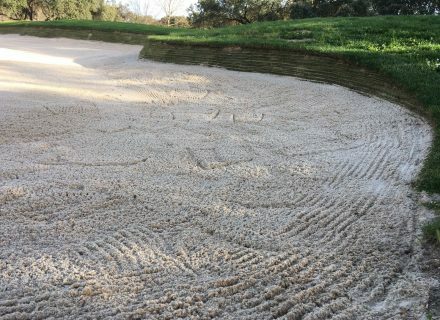 It was clear to me that these people really knew bunkers but it was the wider vision about how other aspects of the golf course could also be improved in relation to the work they undertook that also impressed me.